For more than a century, the Michigan Humane Society has taken a leadership role in affecting legislation to address animal welfare issues in our state. Join the Michigan Humane Society’s Legislative Action Network and help lobby for legislation to address animal welfare issues in Michigan. You will receive updates and alerts letting you know when and how you can take action. Together, we can make a difference in the lives of animals throughout Michigan. View all of our advocacy topics HERE. Find your Michigan Senator and your Michigan Representative. The Michigan Legislature’s official website. You can look up the status of current bills, search archives, and also research current Michigan law. The Legislative Process in Michigan – A Student’s Guide. Do you know a young person interested in learning more about the Michigan legislative process? This helpful publication was prepared by the Michigan legislature. 2017 – 2018 Legislative Briefing Book. Prepared by the Michigan Legislative Council for new legislators, this publication explains everything you need to know regarding the legislative process in Michigan. 2017 U.S. Animal Protection Law Rankings. Prepared annually by the Animal Legal Defense Fund, this publication compares animal protection laws throughout the U.S. and ranks states from best to worst. Animal Law 101. 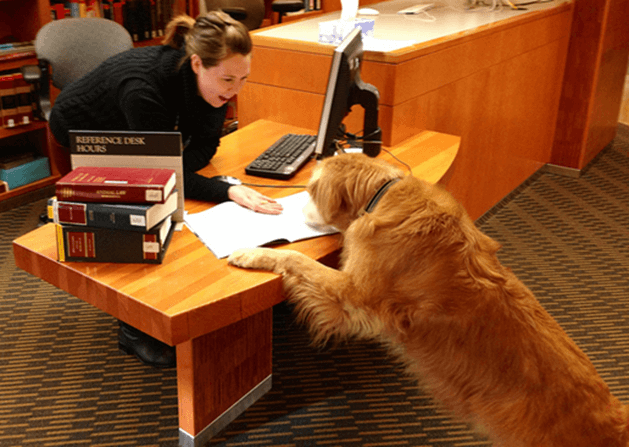 Visit the Animal Legal Defense Fund’s website for information about what animal law is and what animal lawyers do.